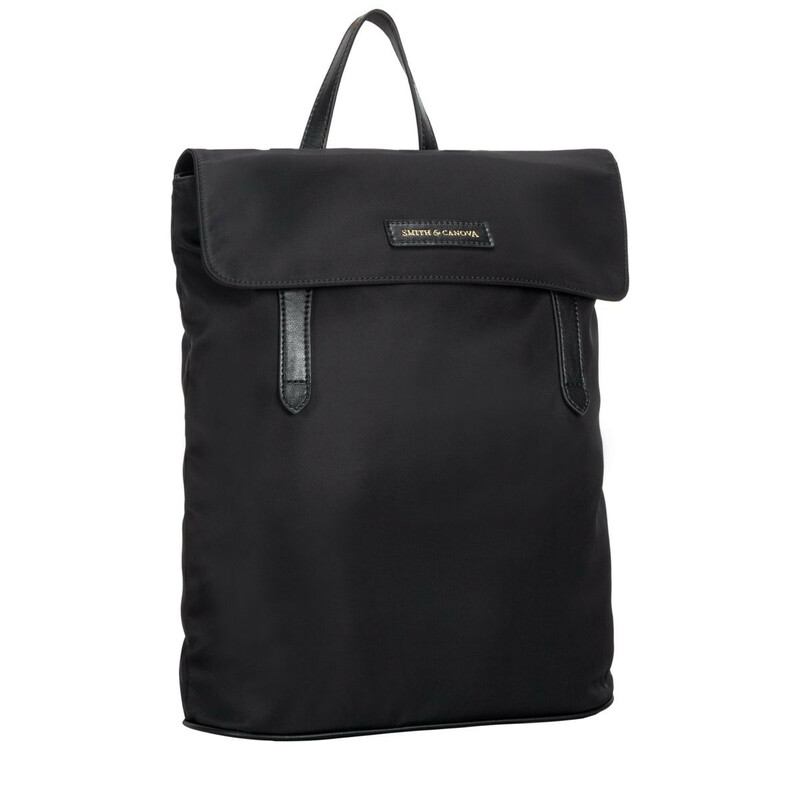 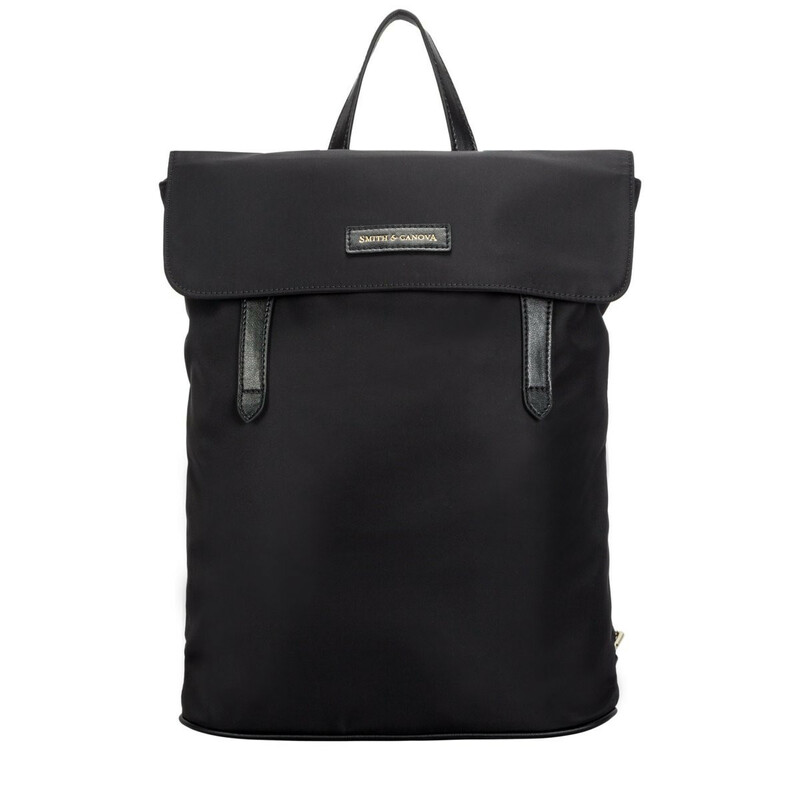 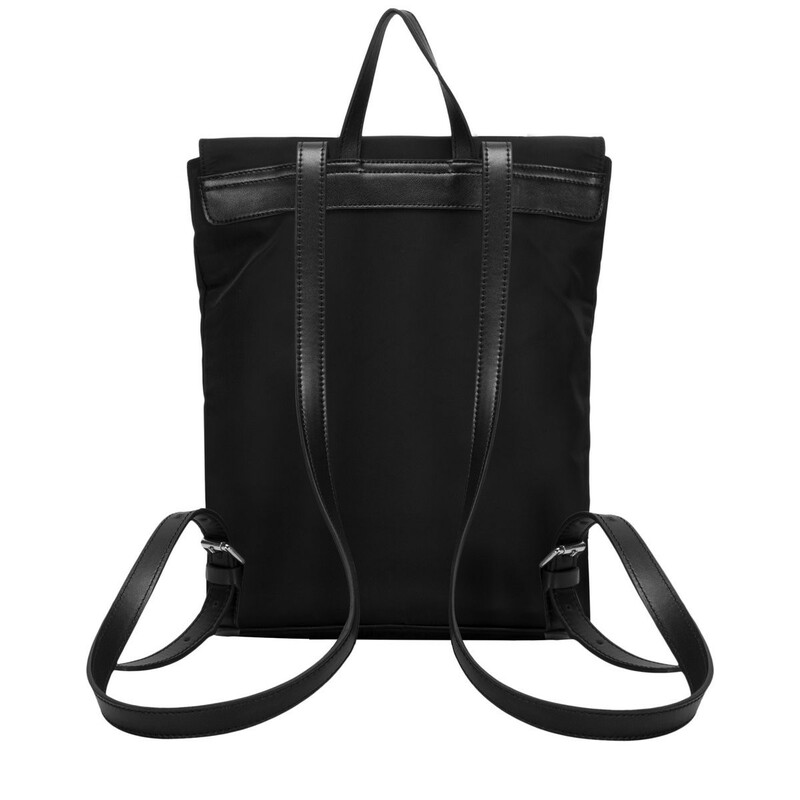 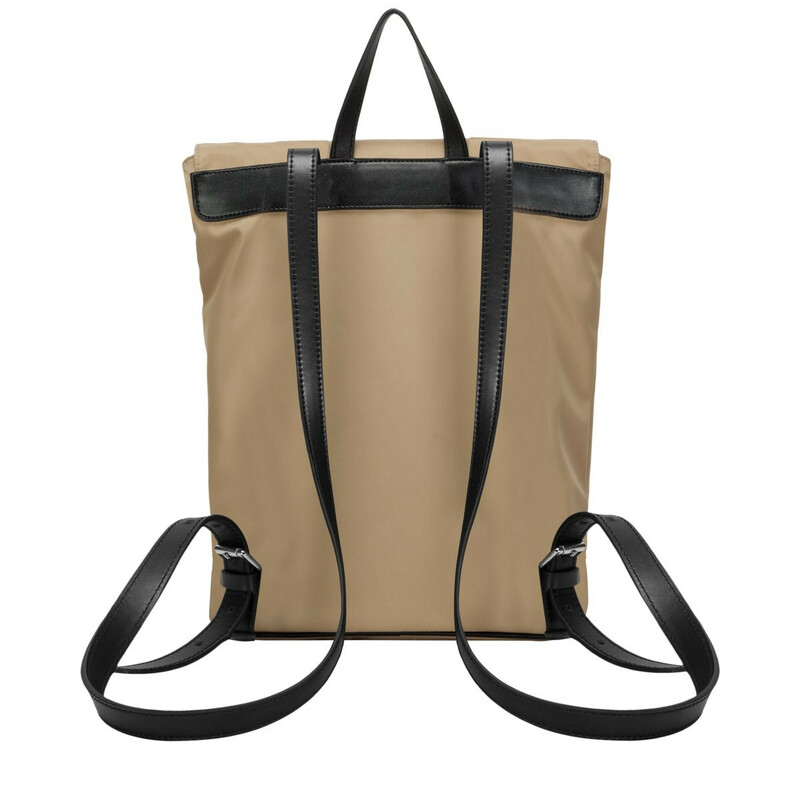 Meet the Miza Backpack from the Ama collection. 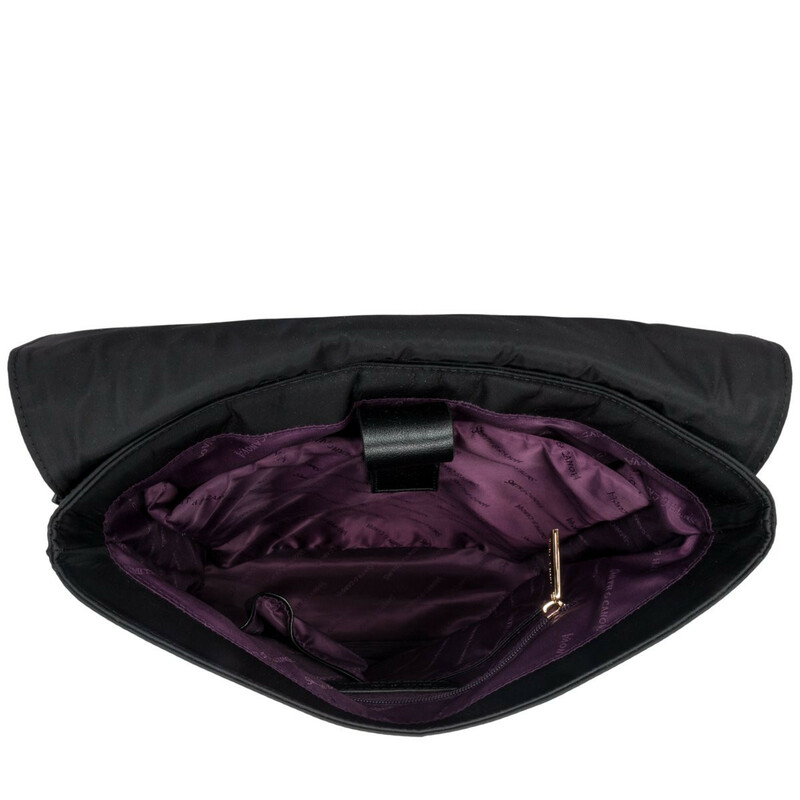 Crafted from premium nylon and leather trims, this smart and stylish accessory is perfect for injecting some fun into your wardrobe. 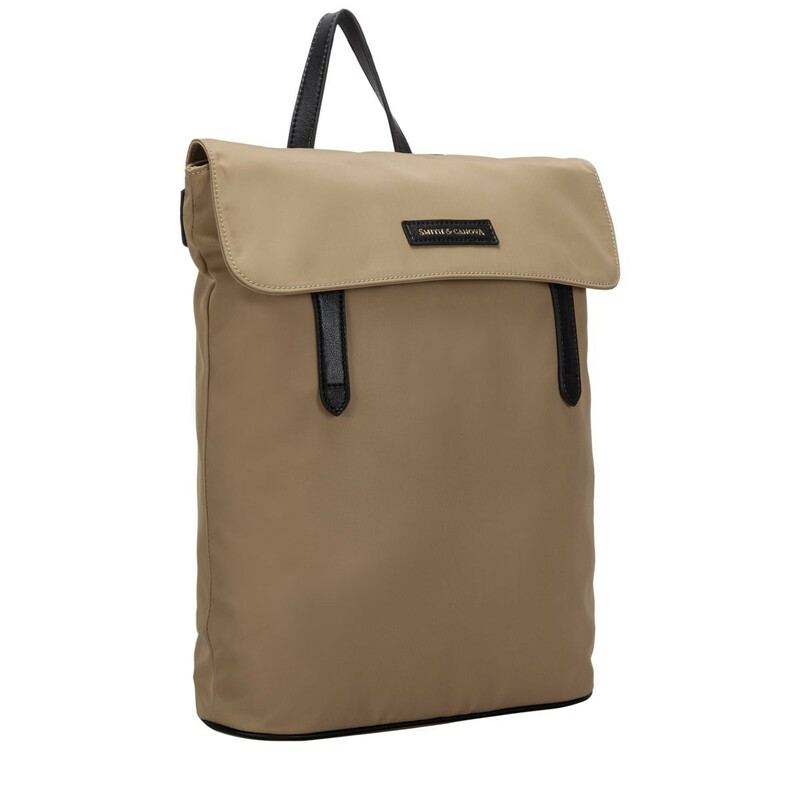 The summer colours are bright yet sophisticated. 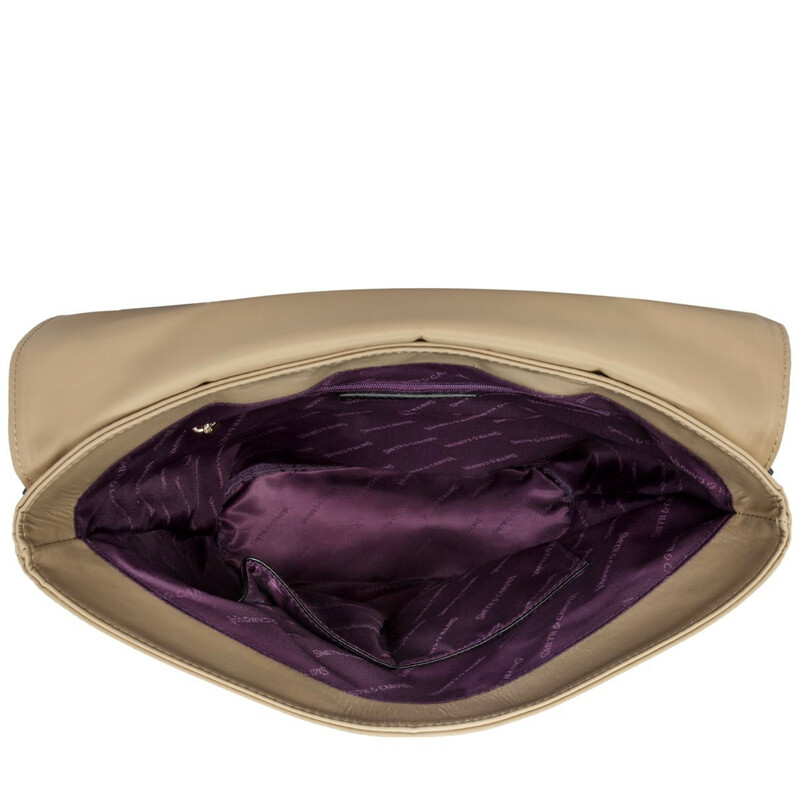 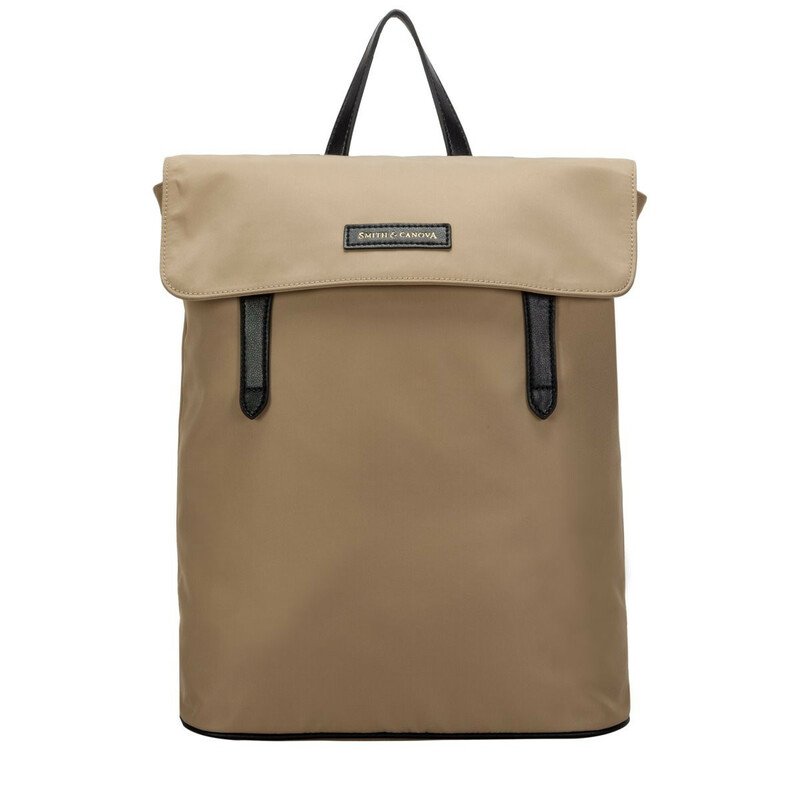 Inside reveals the luxury Smith and Canova branded lining and clever storage options with smaller pockets and a padded 15 inch laptop sleeve.